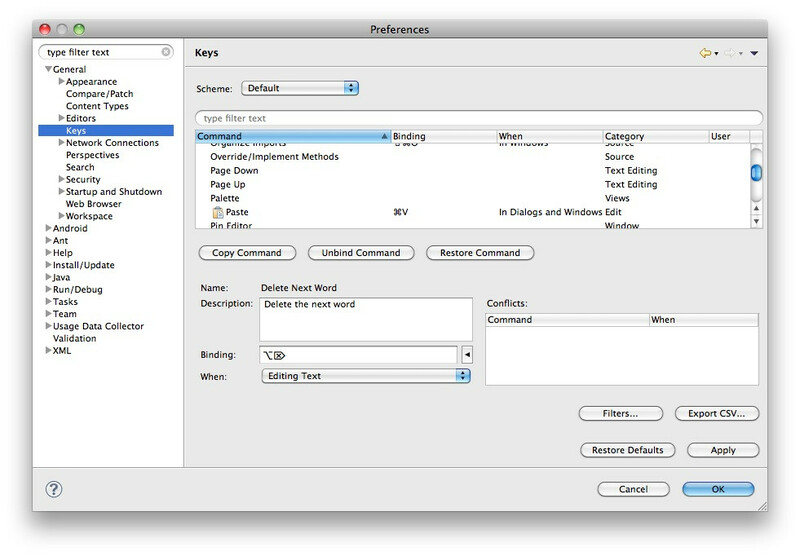 How do I set keyboard shortcuts for Home, End, PageDown, and PageUp on a 13" MacBook Pro? Are there default keyboard shortcuts? Or can I do it with Automator (and if so, how)? I want them to work the same way that Home and End do on all Windows apps. I also want general solution I get that Kyle Cronin♦ was do the same in some apps, but what about others? is there any tricky solution? ⌘+→ works like a PC's End (moves the cursor to the end of the line). ⌘+← works like a PC's Home (moves to the beginning of the line). 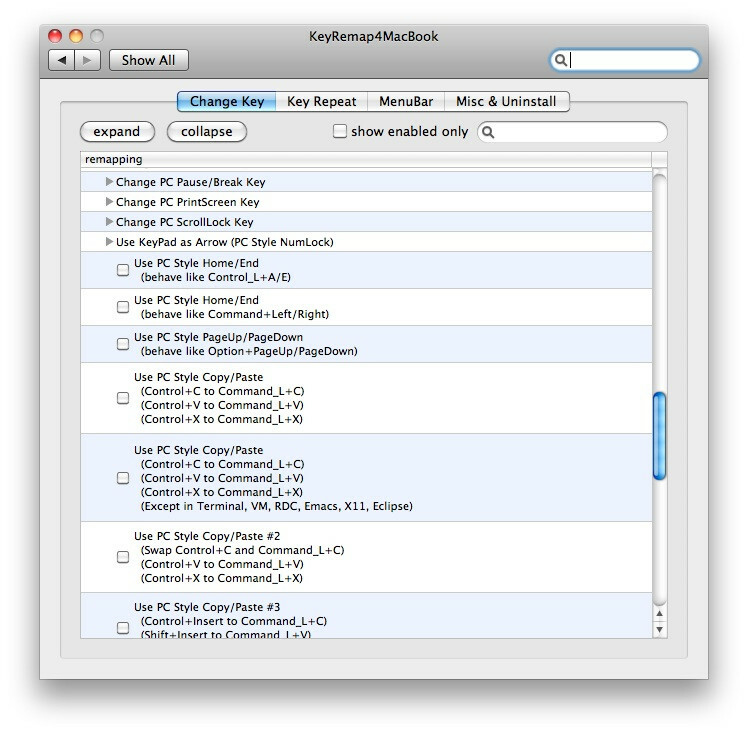 ctrl+A and ctrl+E (Emacs-style keybindings) work in most OS X applications as well. I don't know exactly where the end and home Windows-like functions are in this screen, I couldn't find anything yet that sounds like what they do. Something like "move cursor to end\beginning of line" was what I was looking for. If you're talking about Safari's address bar, try ⌘+→ and ⌘+← for end and home. Those work in lots of other apps as well. In Terminal, you can use ⌥ Opt+← for home and ⌥ Opt+→ for end. Although this is on a Swedish keyboard.